It's a bright and beautiful day! I woke up this morning to the sun shining in my window. My kids were stirring, Logan wanting breakfast and the other two quietly listening to audiobooks. This last week has been busy. Filled with meetings for Don, and restful afternoons, field trips, get togethers with friends wishing us well, and lots of little dates with my husband where we talk, or not, and enjoy being together. I cannot say that life will be the same after these last three months. It just won't. But I can say that we are still happy, and that my heart does not break at the idea of sending him back to work. But to say that those first few days were hard is a massive understatment. My mind was in a very dark place. Darker than I have been in a long while. It speaks volumes that I didn't craft or clean much. When I am stressed, that is what I do, I make things pretty and it pulls me out of the darkness I am in... and I was beyond that for a while. I am in a much better emotional place this morning and I thought it was time I did some Sponanteous Gratitude. And a post. Thank you all again for your love and support! And for my friends here too. They have been so wonderful in just being there for us. I am very grateful to have all of you! 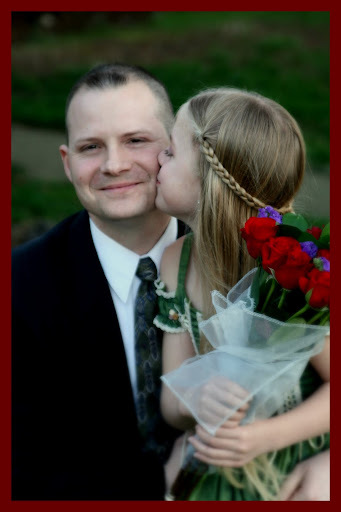 That my husband is here for Daddy Daughter Dance 2010. Very beautiful pictures. And, great reasons to be grateful! I am glad that you are moving forward. Enjoy the special moments with your family! The Daddy/Daughter photos are beautiful! 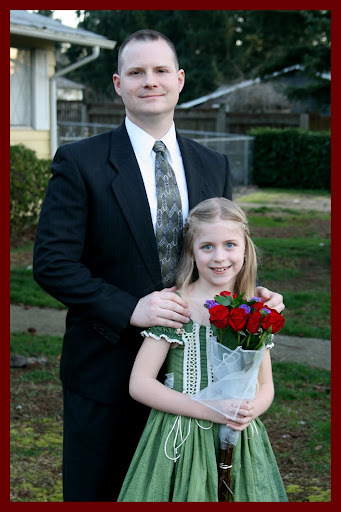 My husband took my daughters (now 13 and 16) to the local d/d dances every year around Valentine's day. They were often photographed by the local newspaper and my daughter was quoted as saying she would never be too old to go to this dance with her father. Well, two years ago was their last dance. As always, my husband would take the girls out to dinner and then attend the dance. But, at the dance that year, they were given mean stares by the little girls...(maybe they didn't like my daughter winning the hula-hoop contest)....so they all agreed that they did not feel comfortable going anymore. I hope that they can at least continue of going out for a special dinner every year. really really beautiful... 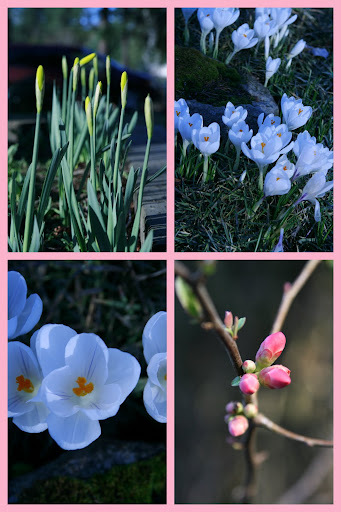 I'm grateful to Pear for bringing your blog to me!